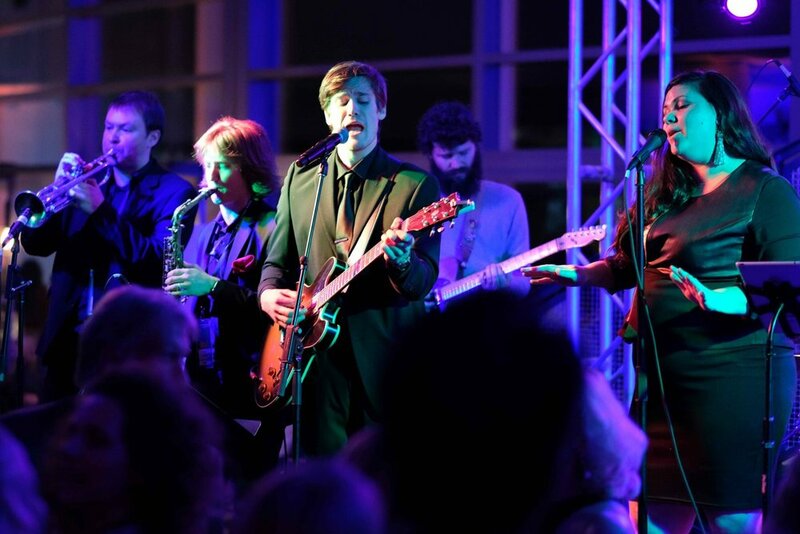 Still haven't booked the dance band for your San Francisco Bay Area wedding reception? Take advantage of our reduced rates starting at $3,500 while dates are still available. Ivy Hill's premier dance band, The Family Funktion is made up of experienced artists that straddle the line between old and new and are able to scale their performance to the energy level of the room. Playing hits from Marvin Gaye to Bruno Mars, The Family Funktion keeps even the most diverse crowd entertained. Trace Repeat is an Oakland-based eight-piece soul and funk band. They believe in reviving the aesthetics of their Motown forefathers, Marvin Gaye, Stevie Wonder, and The Temptations. Huffpost says if you don't feel Trace Repeat's funky groove, check your pulse! Carte Blanche has had occasion to perform at many of the most beautiful and famous event locations in Northern California over the last 20 years. 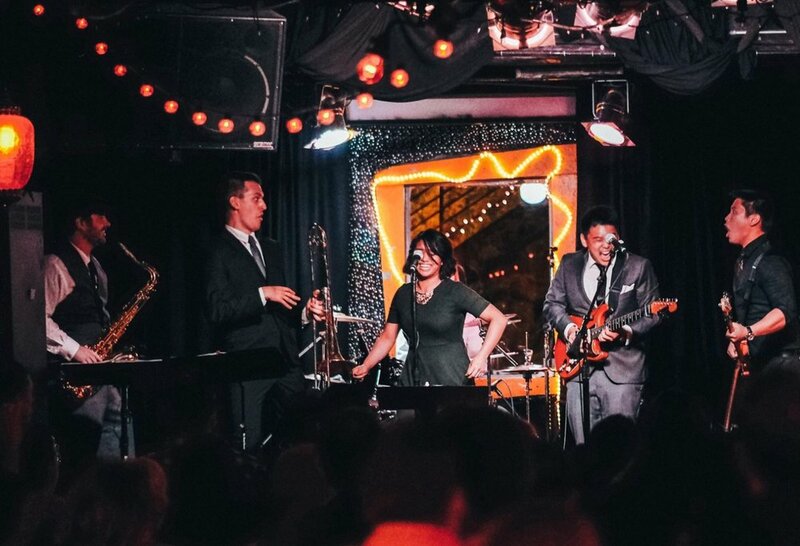 From soft background jazz music for dining and cocktail hour to a powerhouse dance band when you are ready to get your groove on, Carte Blanche can deliver!